Home Pater, Roger MYSTIC VOICES Being Experiences of the Rev. Philip Rivers Pater. 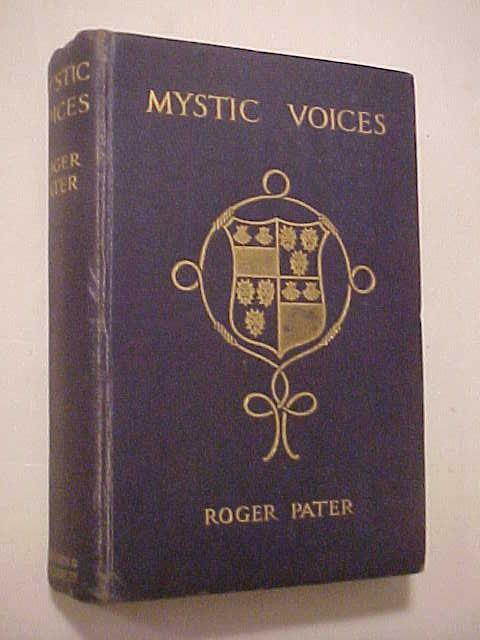 MYSTIC VOICES Being Experiences of the Rev. Philip Rivers Pater.